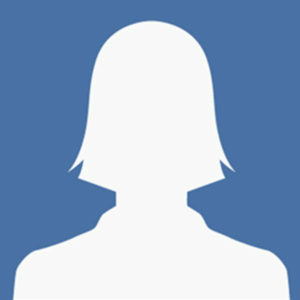 Michelle Campbell is a member of the leadership team at Union 1199C Training and Education Fund in Philadelphia, PA. In that capacity, she supervises 13 members of the College and Career Readiness Department. 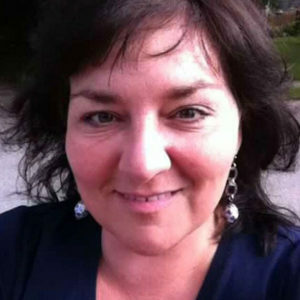 Michelle has presented at numerous conferences and collaborated with other agencies related to the use of technology in adult education and curricula development pertaining to WIOA mandates. Her career in education commenced 30 years ago as a 4th grade and high school biology teacher in the Marshall Islands. Michelle is a co-founder of a Spanish Immersion school in Philadelphia and served on the board in various capacities, including being the vice president. Michelle was born and grew up in London, England. She received her undergraduate degree in Economics from the University of Pennsylvania and her Juris Doctor from the University of Virginia. Currently, she is obtaining a master’s degree in Organizational Development from Temple University and expects to graduate in May 2019. Early in her career, she observed the correlation between high-school drop-out rates and increased incarceration rates. Her primary interest relates to policies focusing on the reintegration of returning citizens from incarceration to education and employment. Michelle has traveled and/or lived in Micronesia, Polynesia, Indonesia, Australia, Asia, South America, Europe, and Northern Africa. She is currently learning Spanish and French to better serve the needs of a growing migrant population. Michelle loves to bike, explore various parts of the world, attend live concerts, and participate in triathlons. Joyce Chester is president and CEO of Chester County Opportunities Industrialization Center, a non-profit community- based organization that has been meeting the needs of the economically disadvantaged individuals throughout the community. Joyce is also a board member of the West Chester Area School District. 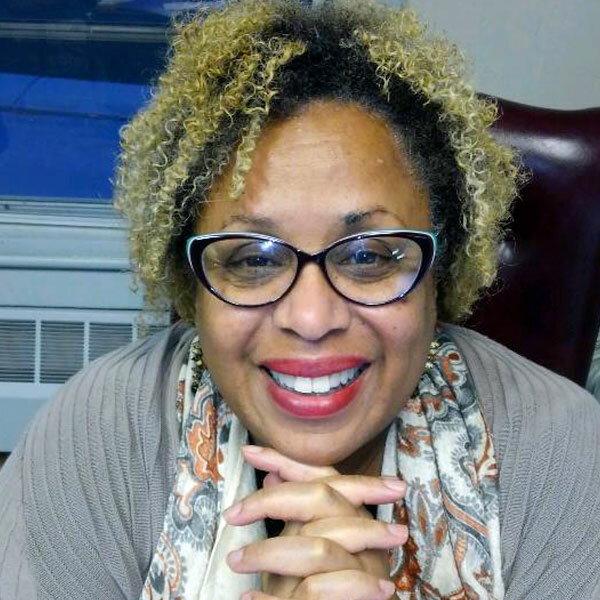 Joyce is affiliated with several business organization including Black Women of Chester County in Action, West Chester Downtown Rotary Club, PA CareerLink and several more. Joyce earned a Bachelors of Arts in Organizational Development from Immaculata University. In her free time she enjoys traveling, pottery and theater. 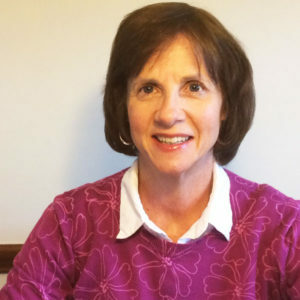 Lori Como has worked in adult education with Literacy Pittsburgh since 1999. She has her master’s in education and her bachelor’s in business and economics. Lori started at GPLC as a program coordinator and is now the associate director, overseeing the programs and partnerships for the agency. She has served on the board of PAACE for over 13 years in the roles of secretary, several vice president roles, president, and conference chair. She co-chaired the national COABE conference that was held in conjunction with PAACE in 2014. Lori received the Joan Y. Leopold Award for service to PAACE in 2014. 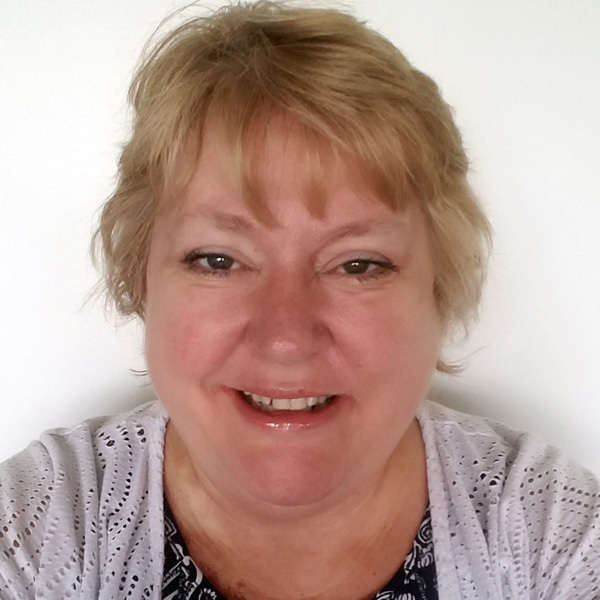 Cheryl has been working in adult literacy and basic education since 1991. She has been a teacher, a curriculum developer, and project manager. Today, she serves as the chief executive of The Literacy Council of Lancaster-Lebanon. Cheryl serves on the Pennsylvania Association for Adult and Continuing Education Board of Directors as the assistant chair of the Public Policy Committee. 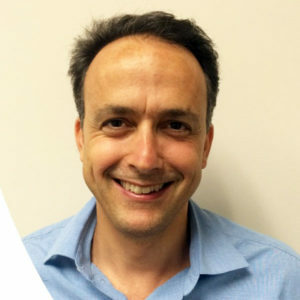 Alex initially joined the PAACE board in 2007 as western regional representative. In 2009 he transitioned to the role of treasurer and has been serving on the board in that capacity ever since. Alex currently works at Literacy Pittsburgh as database manager for the agency. Over his 17 years working in adult education, Alex has also been an AmeriCorps member, a volunteer manager, and a site manager. Alex has a bachelor’s degree in philosophy and a certificate in accounting from the University of Pittsburgh. 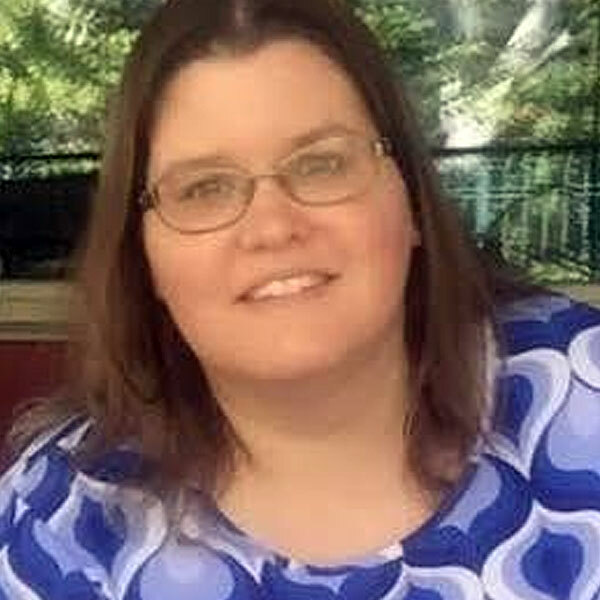 Kimberly Gavlick has worked in adult education since 1997 with Luzerne County Community College in Nanticoke, PA. Kimberly has a master’s in education and reading specialist certification. As of September 2013, she took over the role of program director. 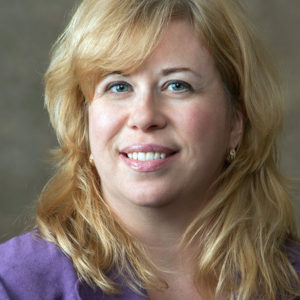 Over the past 21 years, Kimberly has coordinated the program’s ABE/GED® component, including the data management system, providing training and advice on the use of technology in the classroom, developing the program’s distance learning plan, customizing workplace training, and conducting online and face-to-face training for all the program staff. Kimberly has been a member of PAACE since she began working in adult education. She has also been a member of COABE for several years. Currently, Kimberly is the PAACE secretary. Additionally, she has presented at past conferences on various topics related to adult education, including project-based learning, distance learning, integrating technology, and managed enrollment. Victoria joined Center for Literacy (CFL) five years ago as the human resources person. When many of the accounting office functions were outsourced, she volunteered to oversee the necessary “in-house” functions and work as liaison to the outside accounting firm. This led to her promotion to the newly created position of Director of Operations and HR. In 2017, she took on the title of Chief Administrative Officer, adding oversite of the Data Office to her responsibilities. 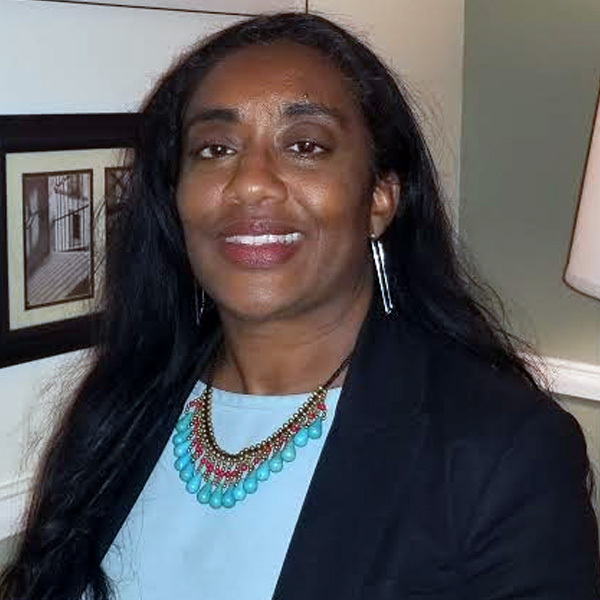 Before joining CFL, Victoria worked in the nonprofit senior services field for 20+ years in a variety of roles including Director of Human Resources, Chief Operating Officer and Director of a multi-site senior citizens center. She was the president of the Philadelphia Association of Senior Services Administrators, and a long-time member of the Pennsylvania Association of Senior Centers. 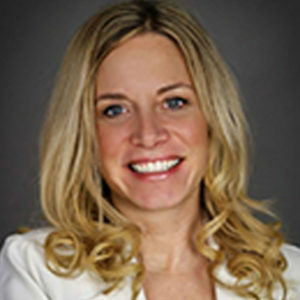 Ms. Lynam earned her Bachelor of Science degree at Florida State University (FSU), but also has a certificate in Human Resource Management from Villanova University and a certificate in Nonprofit Management from the LaSalle University’s Nonprofit Center. 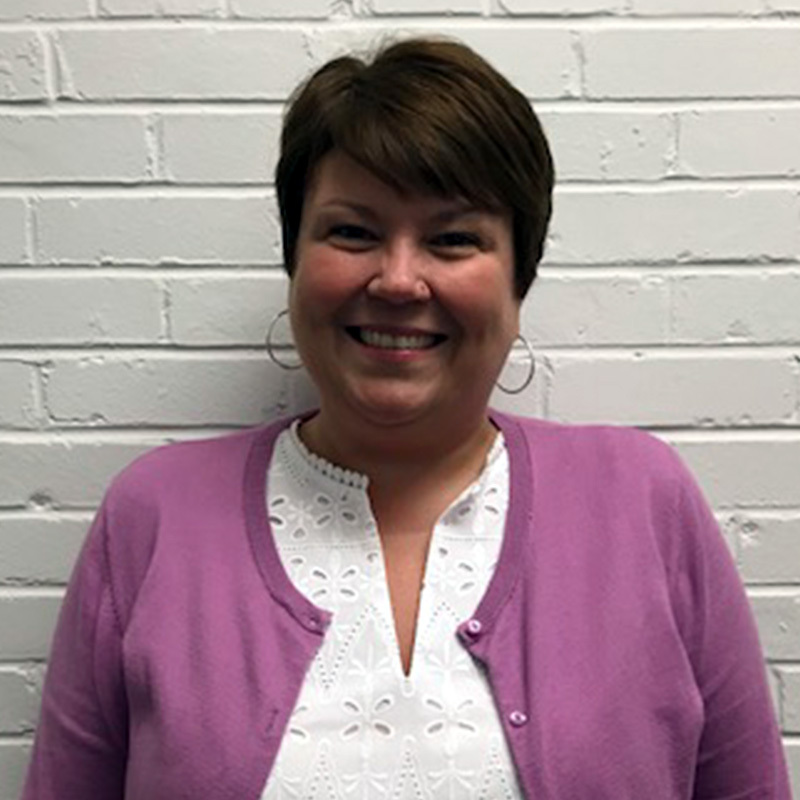 Joy Zamierowski is a consultant with the Professional Learning Opportunities Project of the PA Adult Education Professional Development System with Tuscarora Intermediate Unit 11. She has worked as a teacher and a program coordinator, prior to working with the PA Adult Education Professional Development System. She has facilitated professional development at the local, state, and national levels. 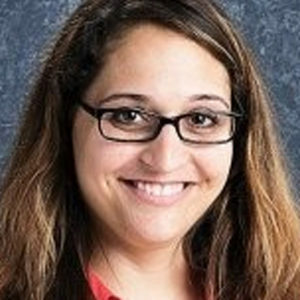 Kimberly Chernesky has worked in adult education since 2013 and has worked both as an ESL coordinator and ESL instructor. This journey has led her to pursue her Doctor of Education degree in educational leadership and management with a concentration in learning technologies at Drexel University with the anticipation of graduating in 2021. 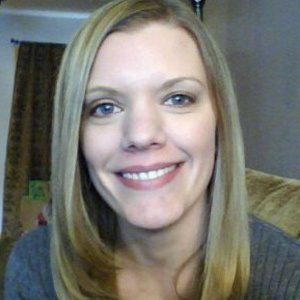 Kimberly also holds a Master of Science degree in reading education with certification as a reading specialist K-12 and a Bachelor of Science degree in elementary education (K-6) and early childhood (N-3), both from Marywood University. Prior to working in adult education, Kimberly has worked as a reading specialist (K-5) and has taught in a 1st and 5th grade classroom. Kimberly has served on the PAACE Board since 2016. Denise holds a master’s degree in education and an ESL certification from Holy Family University. She began her teaching career in 2003 and has been working with English language learners since 2006. Denise joined the instructional staff of Bucks County Community College in 2015 teaching non-credit ESL to adult learners. In January 2018, she became the program coordinator for Continuing Education at Bucks County Community College. Denise currently serves on the board as the fundraising chair. Dyan has worked in the field of adult education since 1999 as an instructor and professional developer. Presently she works as a program manager with the Tuscarora Intermediate Unit 11. She oversees the adult education program and develops online course content as part of the Technology Project. Roni is the director of YWCA Tri-County Area’ Adult Education and Training Center that provides adult literacy services, classes for Adult Basic Education (ABE) and Adult Secondary Education (ASE) classes as well as English as-a-second language and workforce development opportunities. She joined YWCA’s Adult Education Center first as a volunteer adult education instructor and later as an ESL instructor. Roni assumed the role of director of the adult education program in 2016. Prior to joining YWCA’s Adult Education Center, Roni pursued a career in education, teaching grades K-12, special education and providing instruction in a full-inclusion classroom that served mild to severely handicapped students in a typical education setting. Roni also acted as a Response to Instruction and Intervention specialist (RTII) as well as Assistant Director of Special Education. 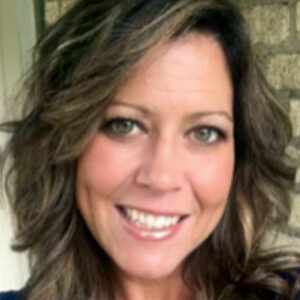 She received a Bachelor’s degree in Elementary Education from Misericordia University, a Master’s degree in Special Education from Marywood University and a Master’s degree in Educational Leadership from Delaware Valley University. Ilsa Powell Diller is the Outreach &amp; Resource Coordinator for the Literacy Council of Lancaster-Lebanon, where she has worked since 2015. 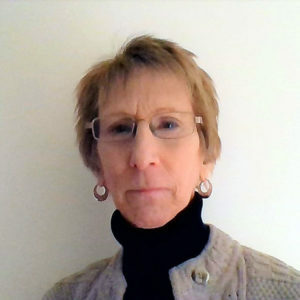 After receiving her Master’s Degree in Communication from the University of Hartford, Ilsa moved back to Pennsylvania and began her career in adult education as the Coordinator of the Southeast Professional Development Center (SEPDC) through Lancaster-Lebanon IU 13. 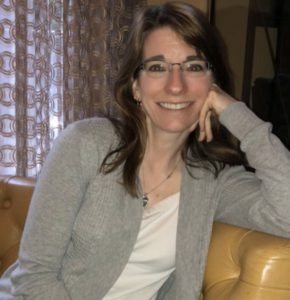 Ilsa moved on to become the Director of the SEPDC, and also worked as a Communications/Projects Coordinator with the Fund Development Unit at IU 13 before taking the position with the Literacy Council. In total, Ilsa has 21 years of experience working in some capacity of adult basic and literacy education. In her role with the Literacy Council, Ilsa coordinates both fund raising and friend raising activities including grant writing, special events, campaigns, and any other activities related to seeking donations and building partnerships to support resources and programming at LCLL. Ilsa also coordinates publications, communications, and social media for the Council, and is a staff liaison for the Board of Directors. Ilsa enjoys spending time with her husband and daughter, working out, attending performing arts productions (and working backstage), gardening and cooking. Barb Gade has worked in adult literacy with Butler County Community College since 2002. She started as a GED® instructor for the Adult Literacy Program at Butler County Community College. In the fall of 2007 she was elevated to the position of full time education coordinator, where her duties included being tutor coordinator, curriculum development, in-house professional development specialist, and since February 2014, the grant director. 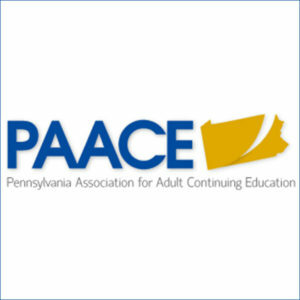 In September of 2010 Barbara became the secretary for Pennsylvania Association of Adult and Continuing Education (PAACE) and has been active on the PAACE Board and Executive Committee. In 2012 she was elected 2nd Vice President of PAACE and served as President of PAACE from 2014 through March 2016. She is currently serving as the Administration Division Assistant Chair and Remote Past President. Michael is the President and CEO for Center for Literacy, Inc., a large, learner-focused adult education nonprofit serving around 1,600 adult learners each year across the City of Philadelphia. In this role, he guides the company’s leadership team and administer diverse educational programming, student counseling, teacher professional development, business operations, data management, fundraising and the annual budget. 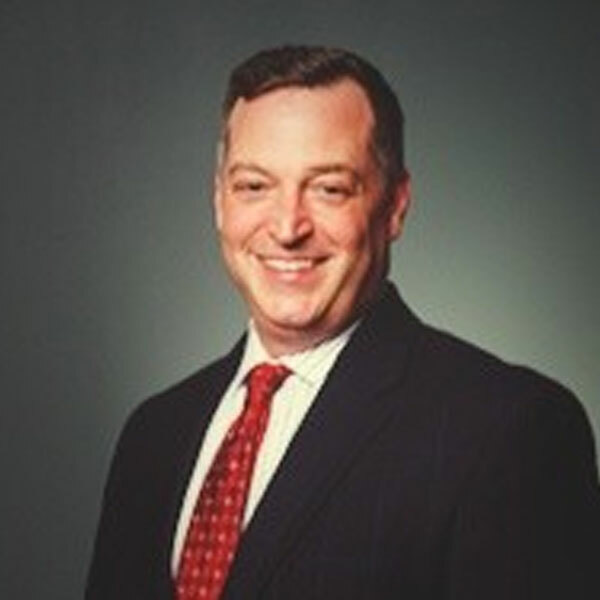 Before joining Center for Literacy, Michael spent 11 years at the Pennsylvania Department of Education as Regional Adult Education Advisor, Chief of the Division of Special Programs and Projects, and Director of the Bureau of Postsecondary and Adult Education. Meg Ashenden is Education Coordinator/IHPD for Butler County Community College. Meg started in adult literacy in 2001 as a volunteer before becoming involved as an instructor of ABE classes. Aimee Firtz has a master’s degree from Wheaton College in Wheaton, Illinois in intercultural studies and teaching English as a second language (TESOL). Aimee has worked in adult education with ESL students for over 10 years. She taught ESL with World Relief to refugees in West Chicago and Wheaton, Illinois and spent a summer teaching at a university in Hanoi, Vietnam. 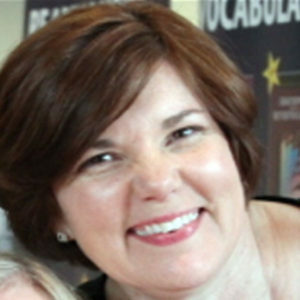 Over the past 10 years, she has taught various ESL class levels with the Allegheny Intermediate Unit in Pittsburgh, created and maintains the school database, and has presented staff and case management trainings including presentations at the PAACE conference. She is currently the student support coordinator at the Allegheny Intermediate Unit Adult Education Program providing guidance and support services to ESL students who are looking for jobs and who are interested in entering the university. Tim Shenk is the community education program director for Lancaster Lebanon Intermediate Unit 13 (IU13) where he has worked for the past 22 years. Tim started his career in adult education as a part-time English as a second language (ESL) instructor. 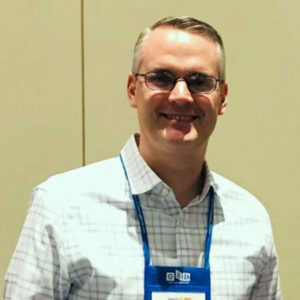 After obtaining his master’s degree in education from Temple University, Tim obtained full-time work as an IU13 teacher and statewide adult education trainer for the PA Professional Development System. He then moved into supervision and administration. In 2013, Tim became the Program Director for IU13 Community Education. Tim lived in East Africa as a child and for 10 years after college. He has had the opportunity to travel to the Middle East, Europe, Central America, and South Africa for purposes of studying and visiting friends. As a result of his international experiences, Tim has developed a passion for supporting immigrants and refugees in the United States. In his role as program director, Tim oversees a program dedicated to serving refugees and immigrant families in the School District of Lancaster. IU13 Community Education also provides HSE, ESL, and family literacy instruction, serves reentering citizens through a national Improved Reentry Education grant, coordinates after-school activities through 21st Century funding, provides Title I employment and educational services to youth, and facilitates a health careers academy in coordination with local postsecondary schools. In his free time, Tim enjoys spending time with his wife and two daughters, playing soccer, reading, and simply relaxing. 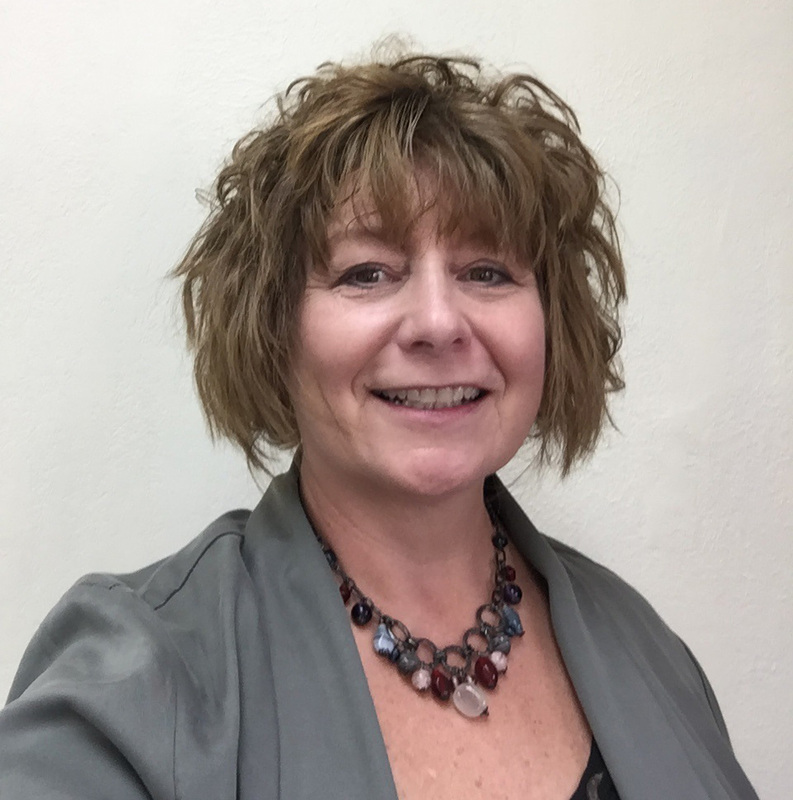 Sharon Bonney is an 18-year veteran in the field of adult education and serves at the national level as the executive director for the Coalition on Adult Basic Education (COABE). She also provides association management services to state associations and adult education organizations. 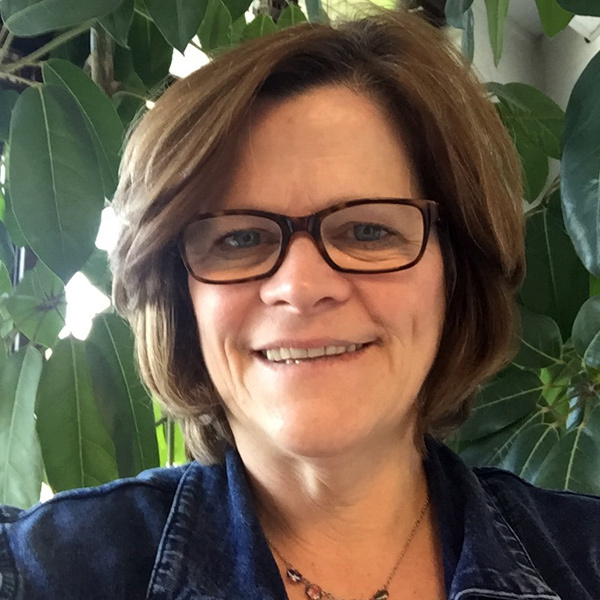 Liz Geariety joins the field of adult education with a background in K-12 education. Liz earned her Bachelor of Science in Elementary Education from SUNY Oswego. Liz has spent the majority of her educational career teaching 5th grade in Baltimore City, MD. She has also worked as an instructional coach, teacher leader, lead curriculum writer, facilitator of numerous professional development opportunities, as well as adjuncting for Towson University after earning her Masters degree in Reading and her Admin Certificate at Towson as well.